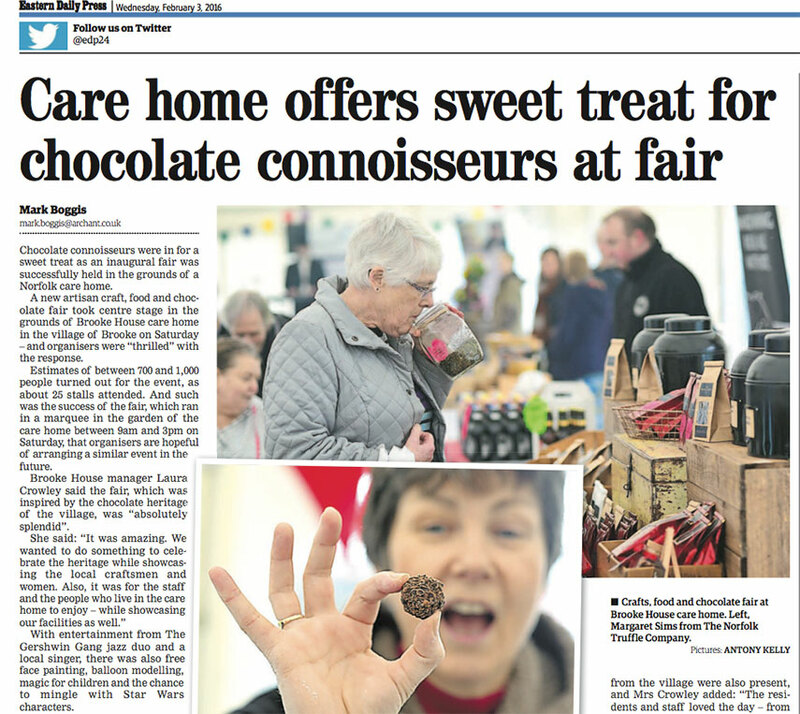 Chocolate connoisseurs were in for a sweet treat as an inaugural fair was successfully held in the grounds of a Norfolk care home. 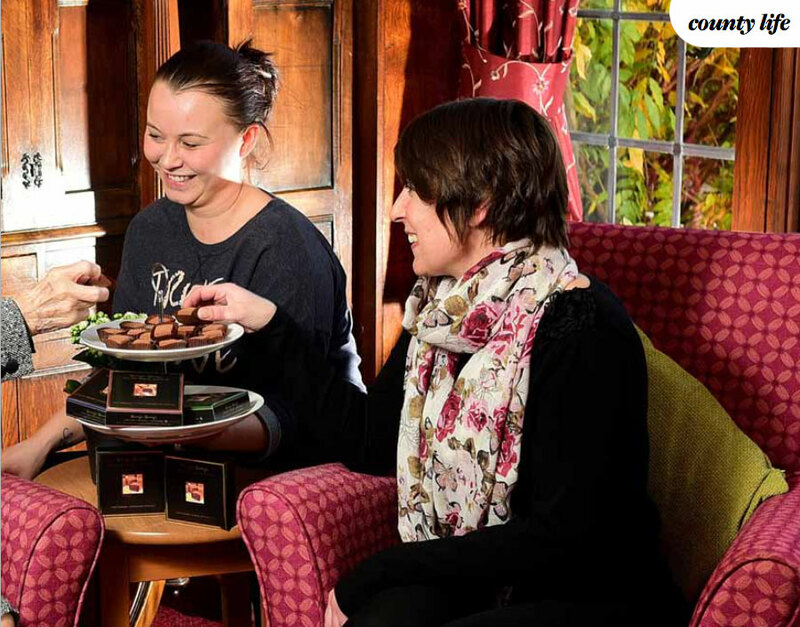 A new artisan craft, food and chocolate fair took centre stage in the grounds of Brooke House care home in the village of Brooke on Saturday and organisers were “thrilled” with the response. 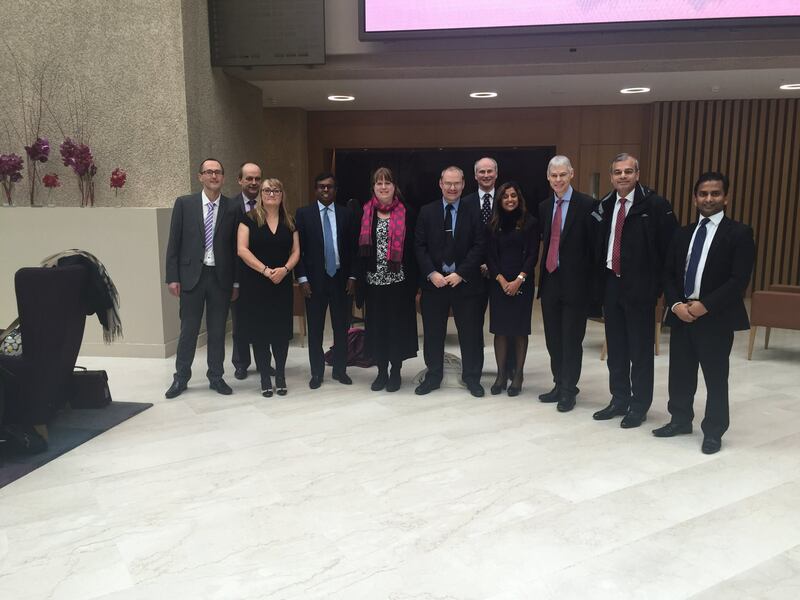 Kingsley Healthcare staff, led by their CEO Daya Thayan, enjoyed a visit to the newly refurbished banking hall and dining rooms of Coutts Bank at 440 Strand, in London. 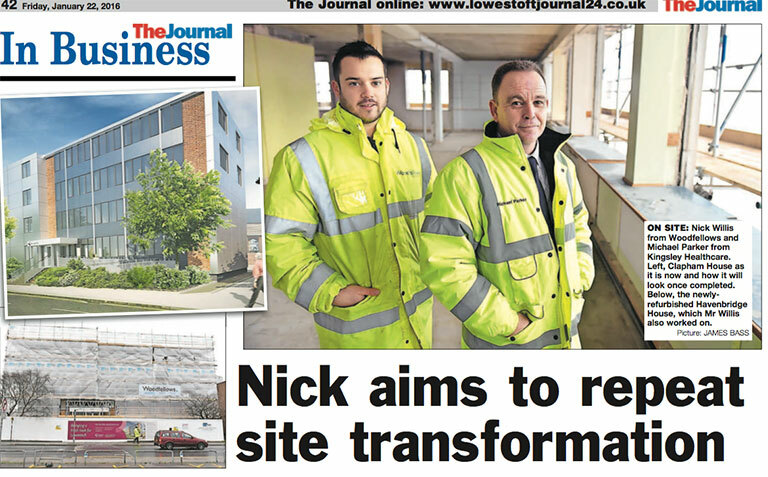 He has already transformed what many considered to one of Great Yarmouth’s ugliest buildings into a more attractive feature of its skyline. And now, builder Nick Willis is trying to repeat the feat and he aims to revive one of neighbouring Lowestoft’s most well-known landmarks. 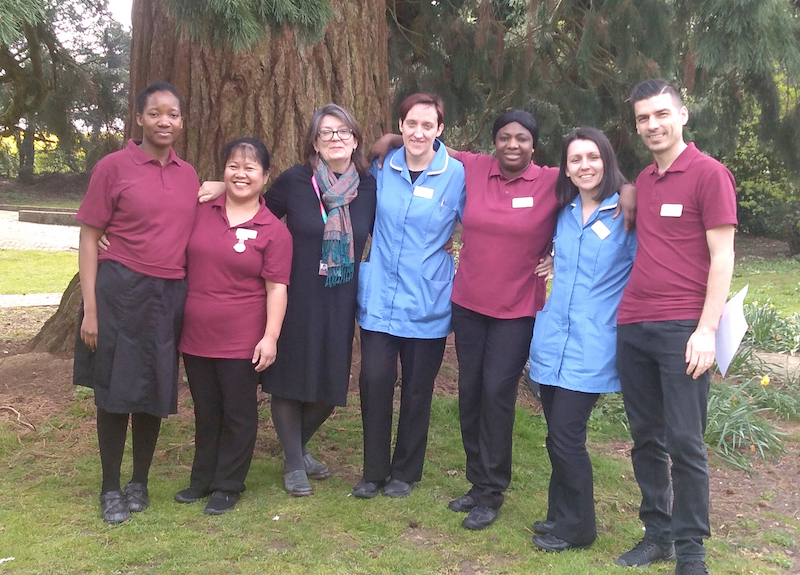 Up to 100 jobs will be available from nurses and carers to domestics, gardeners and chefs. 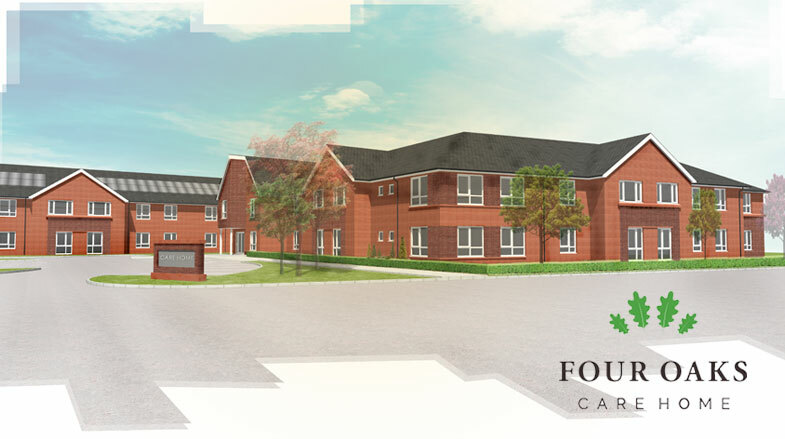 Kingsley Healthcare has started recruiting for its landmark £6m dementia care home in Partington. The roof is now on the 62-bedroom home on a former paint factory site in Wood Lane and Bolton-based contractor Seddon is ready to start on interior fittings.